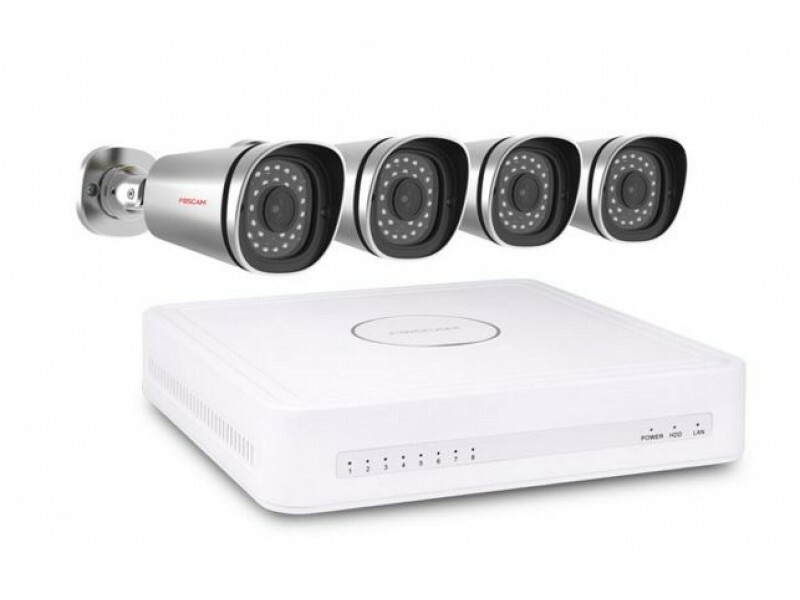 Get the Latest and Greatest Security Cameras for our low price of $1800.00 for 8 Channel NVR with 1TB storage for your Business or Home. We use the NVR for the latest Technology or you can still get the DVR with a Power Box. Protect your Business or Residence with State of the Art Devices. Night Vision, Wide Angle and PTZ lenses. Helpdesk Support for a Fraction of a salaried worker. We take care of your office network of 2 desktop/laptop to 50 desktop/laptop systems. Server solutions and Backup Solutions are VIP and come with replaceable hardware packages. 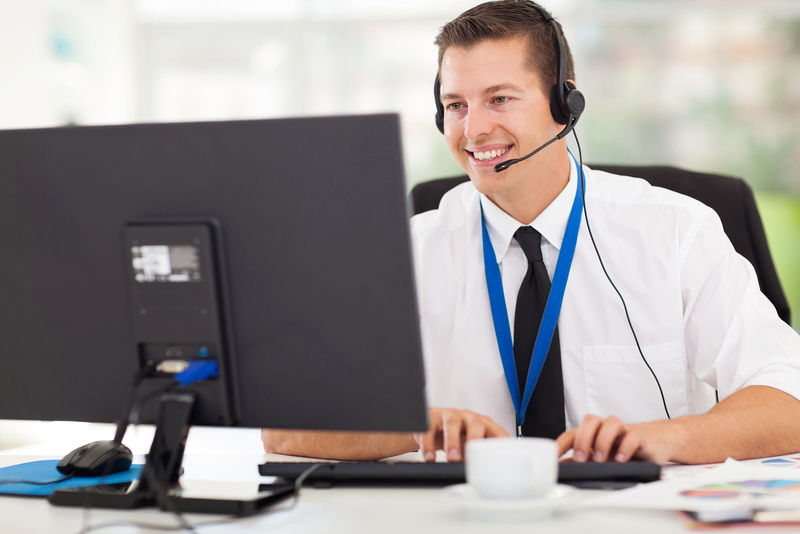 You can request a ticket for any technical issue you may have through our helpdesk portal. We do Social Media, Google ADs, Premium Listings, Web Sites, Logos, and anything to promote your business digitally. Our monthly maintenance plans are customized to your business needs. Budgets from $1200/mo to $10,000/mo are in our range of expertise. 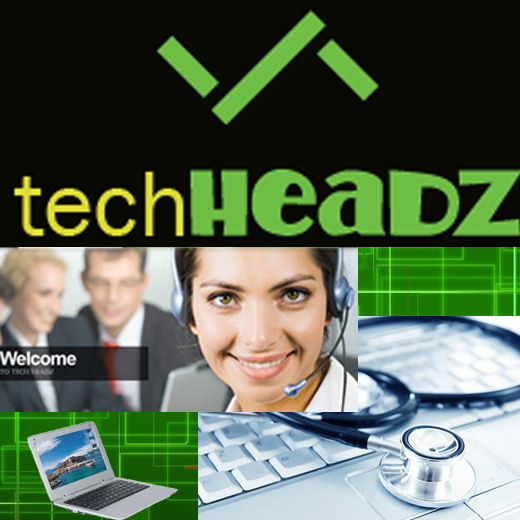 Apple and PC Repair Center – onsite, remote, and office support. 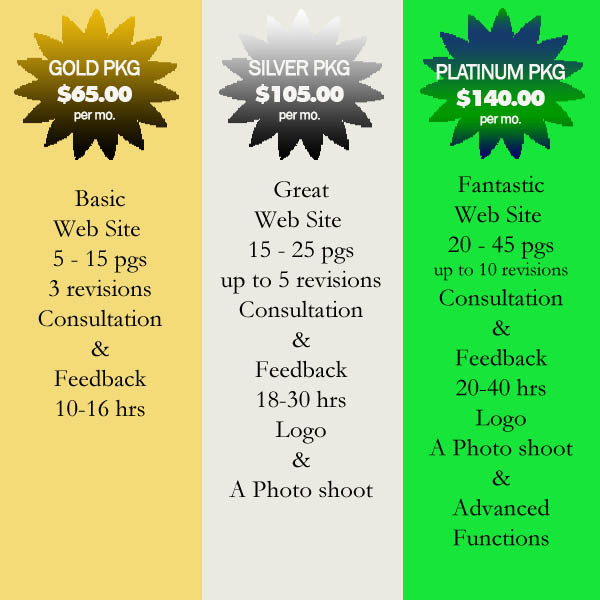 Web Design and SEO with social media and online advertising. We put out fires as they say for small businesses that make mistakes of not preparing technically. We maintain our client’s backup and computer networks on a contractual basis. VIP Service is when our client agrees to let us be the Helpdesk for the office and we replace hardware and software as needed. We call that the No-Worry system. Concierge VIP Computer Network Services. We believe it is important to train the next Generation to be prepared to tackle the technology obstacles so we are available to train the next batch of techies. Interns are welcome to train with us.